Being paid to shop sounds like a dream job, but for mystery shoppers it’s just another day at the office. Mystery shoppers are hired by retailers, restaurants and other companies that depend on top-level customer service. Their job is simple: visit the business or make a transaction with the company and share the results of that experience. It isn’t an easy alternative to a traditional full-time job. 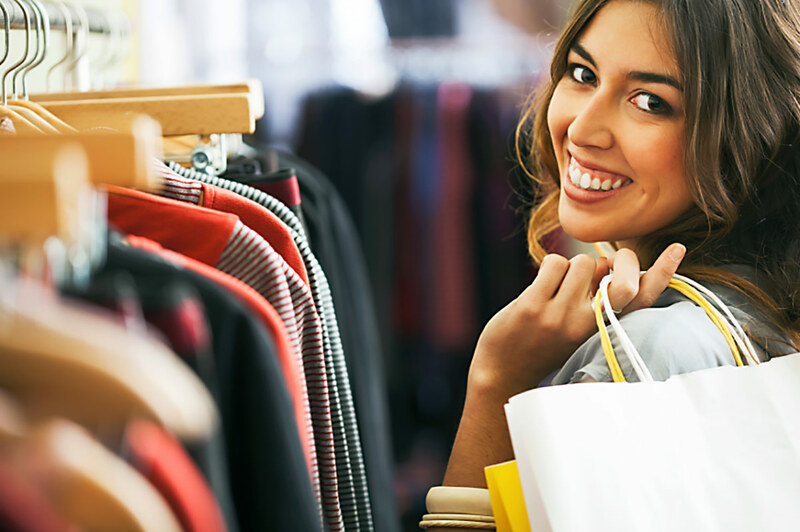 Think about mystery shopping as a way to earn extra money. It’s ideal for students, stay-at-home moms or people who need flexibility in their schedules. Mystery shoppers are given specific instructions by the company they represent to order a specific menu item or purchase a specific product. Then they are instructed to watch for specific details that are part of the customer experience. After completing the transaction, they complete a report (usually an online form) that is designed to help the company fine-tune its customer service. Payment methods vary, but usually shoppers are paid by cheque or PayPal. Don’t accept a mystery shopping assignment that requires you to wire money in order to evaluate a wire transfer service like Western Union or MoneyGram. Only respond to queries from the restaurant or retailer that is searching for mystery shoppers, or use a trusted site like MSP for a list of companies seeking mystery shoppers. Don’t respond to companies that try to recruit mystery shoppers by email or through classified ads. The best way to look for a mystery shopping assignment is to search all available opportunities through an established organization such as MSP, where hundreds of mystery shopping companies are listed. Payments vary greatly depending on the difficulty and length of each assignment. For example, an assignment to visit a bank and gather information about how to set up an account (note that shoppers are not instructed to actually open a bank account) can pay between $10 and $35. Mystery shoppers are considered independent contractors. Many companies ask applicants to complete a form for tax purposes as part of the application process. While mystery shopping often does involve shopping, it also requires lots of detective work. The assignment could require the shopper to collect specific material (such as checking account information brochures from a bank) or to take photos. Shoppers are instructed to watch and listen for specific phrases and comments from employees (how they are greeted and the length of time an associate spends helping them, for example). Expect a learning curve. The complicated process required to file reports once assignments are completed can be discouraging at first, but many shoppers report that the process got much easier as they grew more comfortable with the system. It is helpful to be comfortable on a computer because shoppers are often asked to upload photos and even scan documents to complete reports. It usually takes less than an hour to complete an assignment and an additional hour to file a report. Becoming a mystery shopper is a great way to generate extra income if you are naturally curious, enjoy visiting new places and are good at following instructions. And as a consumer, it’s a good way to learn which companies excel at customer service and which ones fall short.